Avoid Slumps & Have a Great Year ! Train With a Pro Who is Dedicated to: Advancing YOUR Game ! 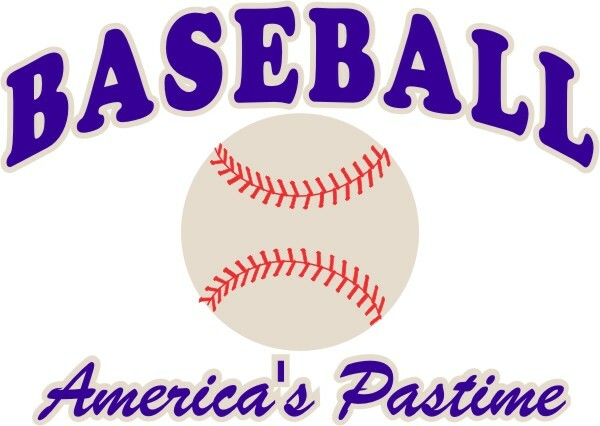 "TPBL" was developed by Coach Joe Hernandez to serve baseball players from Illinois and the greater Chicagoland area, with a focus on: Hitting, Catching, Infield play and Pitching . 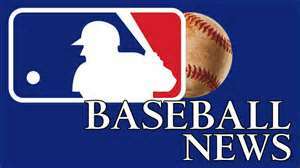 All players will be coached in a Professional Baseball style and manner. Drills and workouts come directly from Minor and Major League Baseball fields, and are proven to work. The goal is to give the edge to our players by helping them become a "complete ballplayer". Joe Hernandez gives you a recipe for success that will enable you to reach your maximum physical and mental potential. Whether you are in Middle school and want to compete for a position in High school or a High school player with College or Professional aspirations, Coach Hernandez will help you reach your goals and dreams. Coach Hernandez is scheduling Individual Lessons in: Darien, Illinois. ALL players work directly with Coach Joe Hernandez. Coach Hernandez will travel to provide Team lessons. Each lesson is broken down into 2 parts (Drills & Skills). The drill portion of the lesson is designed to create habits and body movements that allow a player to improve his hitting, fielding or pitching mechanics. Coach Hernandez teaches individual body movements. Each movement is broken down into pieces and each piece is trained individually through a variety of drills to help create new and correct habits. When each movement becomes consistent and the player has a good fundamental base, we move onto the skill portion of the lesson. The skill portion of the lesson consists of actual hitting, fielding, or throwing. This allows a player to implement the skills and mechanics covered in the drill phase. Each player is given specific things to work on at home to allow for a positive progression from week to week. Players usually attend lessons once or twice a week. Coach Hernandez offers lessons year round to allow the serious players the best opportunity for improvement. Coach Hernandez creates a positive environment that is all baseball all the time.